The Foyle fisheries management region is controlled by the Loughs Agency, which is a cross border body, set up to superceed the Foyle Fisheries Commission. Few areas on the Island have as many quality Salmon Rivers as the Foyle fisheries management region. The area covers approximately 1,300 square miles. 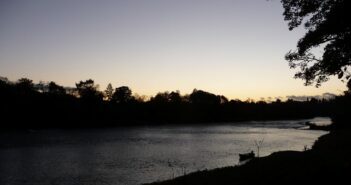 The River Finn in Co Donegal and River Mourne in Co Tyrone produce exceptional runs of grilse averaging 4lbs from mid may towards the end of the season. 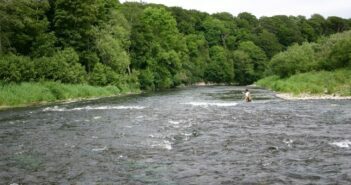 Many of the foyle rivers get great runs of sea trout from mid July onwards. 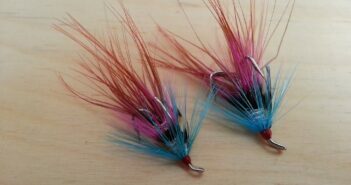 Salmon anglers on the Foyle system enjoy healthy runs of larger salmon moving into the system from August onwards, and over recent years salmon of 20lb+ have been landed. 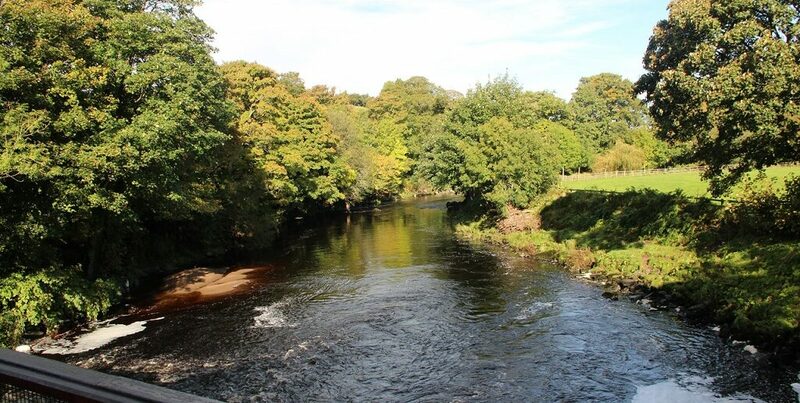 The top Salmon rivers of the region include, the River Finn, the River Mourne, the River Faughan and the River Roe.